Recently Haines announced that it will be presenting the second annual Haines Supplier Reliability Awards to Mirage Hardwood and Armstrong Flooring on Thursday, Jan. 19, 2017. The award presentation ceremony will take place at the Border Grill at the Mandalay Bay in Las Vegas, Nev. during The International Surface Event (TISE). 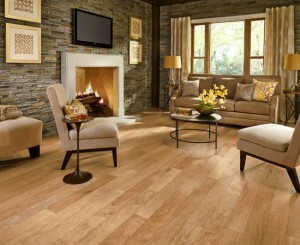 Click here to see our selection of Mirage Hardwood Flooring. Click here to see our selection of Armstrong Flooring. 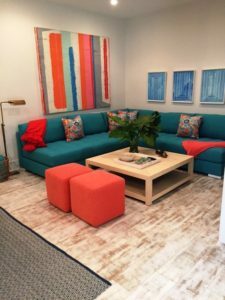 Recently, Armstrong announced that their laminate and hardwood flooring are featured in the Coastal Living 2016 Hampton’s Show House, which is a house that is designed showcase what is new and in style in home construction. Architectural Remnants laminate in Milk Paint and American Scrape hardwood in Brown Bear are the products featured in the home. 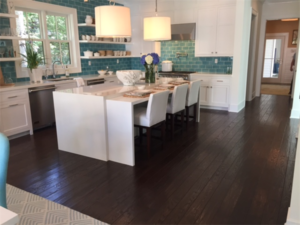 The home has a coastal design with bright colors, and the two Armstrong flooring products look amazing in the home. Architectural Remnants laminate and American Scrape hardwood help accentuate the other colors and design elements used in the home. Click here to see Architectural Remnants laminate in Milk Paint. Click here to see American Scrape hardwood in Brown Bear. 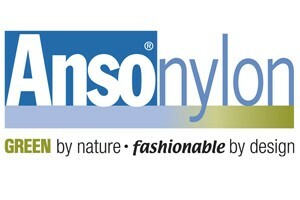 Click here to see more laminate flooring from Armstrong. 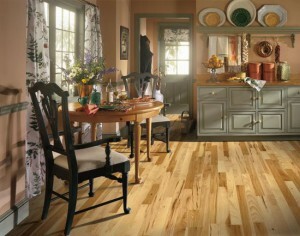 Click here to see more hardwood flooring from Armstrong. 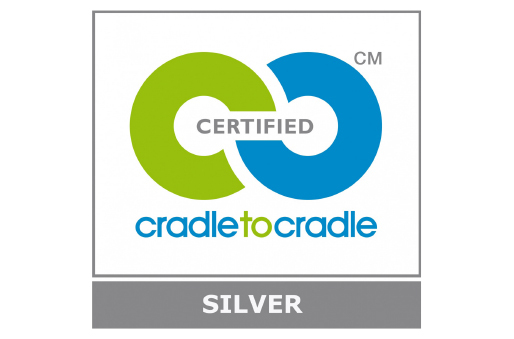 Recently, Armstrong announced that it received the 2016 Professional Recyclers of Pennsylvania (PROP) Outstanding Achievement Award for its On&On floor recycling program. Armstrong previously won this award in 2013. 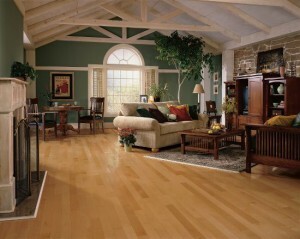 Click here to see our selection of Armstrong hardwood. 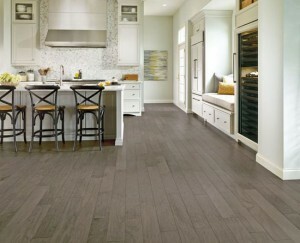 Click here to see our selection of Armstrong laminate. 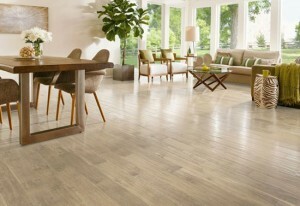 Click here to see our selection of Armstrong LVT. 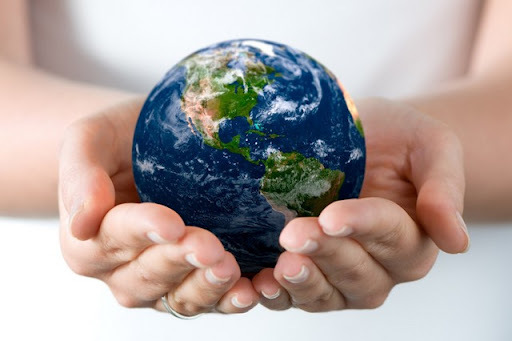 Click here to see our selection of Armstrong VCT. Click here to see our selection of Armstrong vinyl. Recently Armstrong has added some new colors to their different hardwood collections. 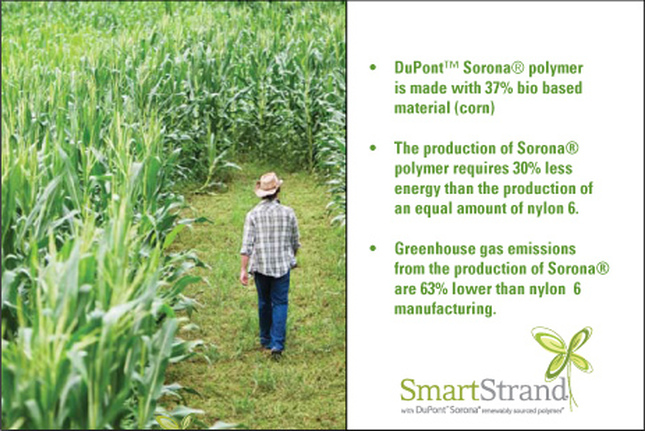 The Performance Plus, Prime Harvest, and American Scrape are the three collections that have new color additions. Click here to see more Armstrong hardwood flooring. 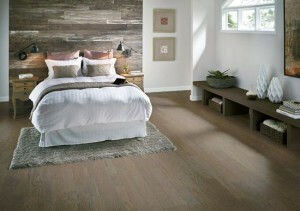 New Commercial Hardwood from Armstrong! 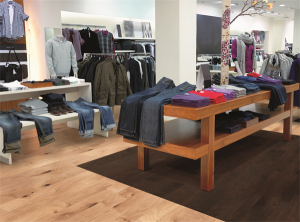 Armstrong Commercial Flooring recently announced they have two new additions to their hardwood product lineup. The two new additions are called Midtown hardwood and Performance Plus hardwood. Midtown hardwood has rich grain patterns and a low gloss. 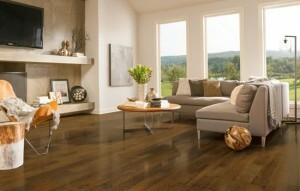 Performance Plus hardwood has low and medium gloss options. Both products will give your business a beautiful, highly desired natural wood look with the durability that you need. The Performance Plus hardwood is part of the Custom Color Program, which provides customers with the option to match color schemes. 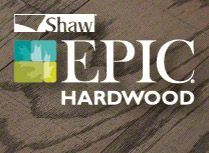 The Midtown hardwood is not part of the custom color program but it does have a distinctive flooring that uses a choice of nine species, multiple colors, textures, widths, thicknesses, and acoustical features. 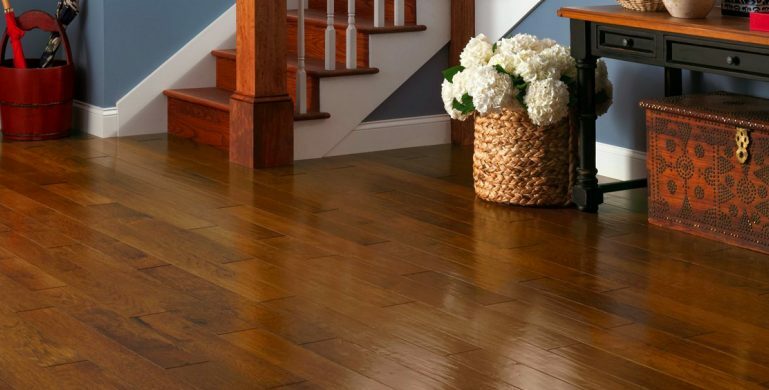 In addition, the Performance Plus hardwood features an aluminum oxide finish, which provides the flooring with added surface protection and resistance to scratches and stains. 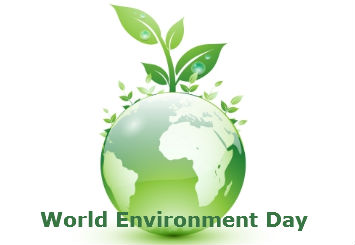 The hardwoods use birch, cherry, hickory, maple, walnut, and white oak. Click here to see our collection of Armstrong Commercial flooring.